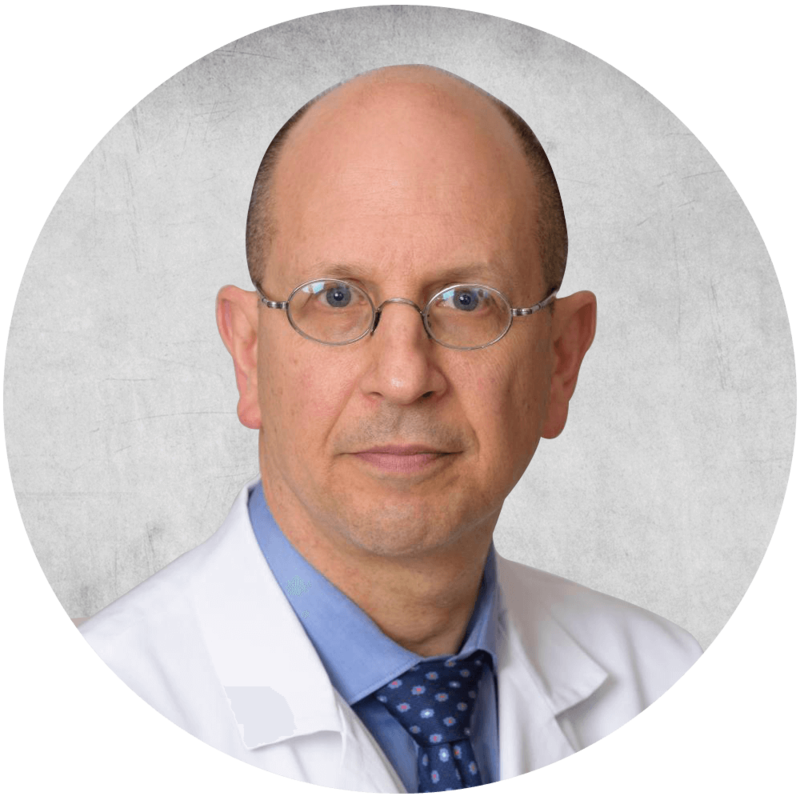 One of the region’s leading and most experienced urologists, Dr. Bruce Sloane is a specialist in Men’s Health issues and Age Management Medicine. He helps his patients take control of their aging process, increase their health span and enjoy a higher quality, more vigorous life. Dr. Sloane earned his medical degree at Upstate Medical Center (Syracuse, NY). He fulfilled his residency in General Surgery at North Shore University Hospital (Manhasset, NY) followed by his residency in Urology at Tulane University School of Medicine (New Orleans, LA). In addition to his private practice, he holds an appointment as Clinical Assistant Professor in Surgery at Drexel School of Medicine (Philadelphia, PA). Dr. Sloane is certified by the National Board of Medical Examiners and the American Board of Urology. He is a Fellow of the American College of Surgeons and a Fellow of the Philadelphia College of Physicians. He has presented research papers and abstracts at professional meetings, and is widely published in peer-reviewed journals. He is a member of several medical societies and associations, including the American Urological Association and American Medical Association.